Seeking fresh music to get your playlist hopping? Look no further than Shotgun Jefferson! Check out their exciting sound right here. 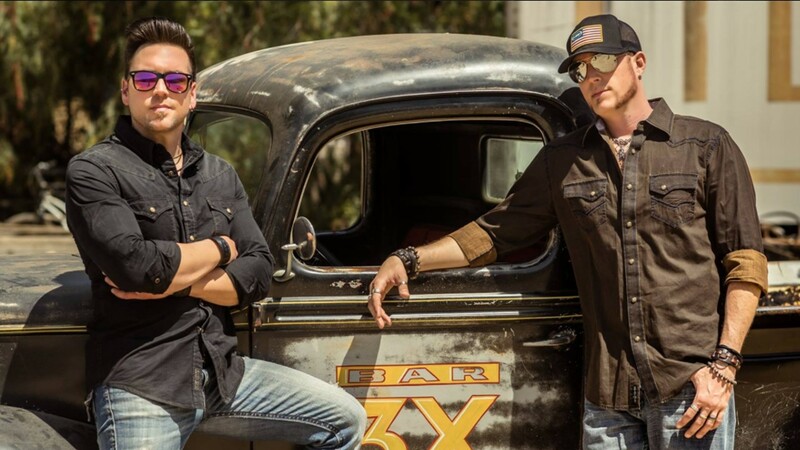 Birthed out of a co-writing endeavor to pitch country songs to major country music artists, North Carolina native Nate Howell and Californian Jeff Zazueta decided to take their song writing efforts to the live realm and not just be the writers, but also the artists. In 2016, the talented pair formed Shotgun Jefferson, comprised of Jeff Zazueta (Lead Vocals), Nate Howell (Rhythm Guitar, Vocals), Jesse Pantalion (LeadGuitar), Cory A. Tarollo (Bass Guitar, Vocals), and Kari Gillette (Drums). Shotgun Jefferson has successfully dominated the independent country market in SoCal. Growing their fan base locally and abroad, this group is one to watch. If you enjoy Florida Georgia Line, Luke Bryan, and Kid Rock— give them a shot! Enjoy the band’s energetic music videos for their singles “Rompin’” and “California Country Folk” below. Like what you hear? Check out more Shotgun Jefferson music here and share this with others who would appreciate their sound!